Flashlights are handy tools to have in your toolbox. 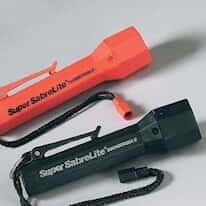 A penlight is a convenient way to keep light on hand for when you need it at a moment's notice. We offer a pen with an unbreakable waterproof design.